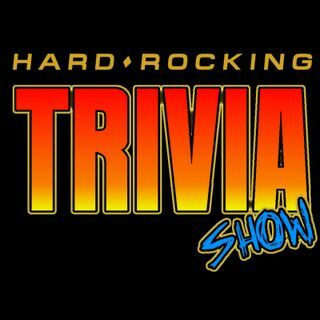 A Hard Rock/Metal/Classic Rock Podcast! Play along at home, work, or on the road. We talk about Rock movies that featured Anvil and Queen. Download or stream it at Spreaker, Spotify, iHeartradio, TuneIn, and PlayerFM. Your show co-hosts are Mark (in California) and Danny (in Delaware).